WOW! WHAT A FIND! This rare 1BR 1BA unit is located on the top floor, in the center courtyard ocean front, so it boasts amazing ocean views from inside and from the balcony off the living room. The condo features an open floor plan with a large living room with new carpeting, a charming eat-in kitchen, large master bedroom and a fully renovated bathroom. The master bedroom has great ocean views and a huge walk in closet providing plenty of storage. There are two additional spacious hall closets perfect for all your beach gear. 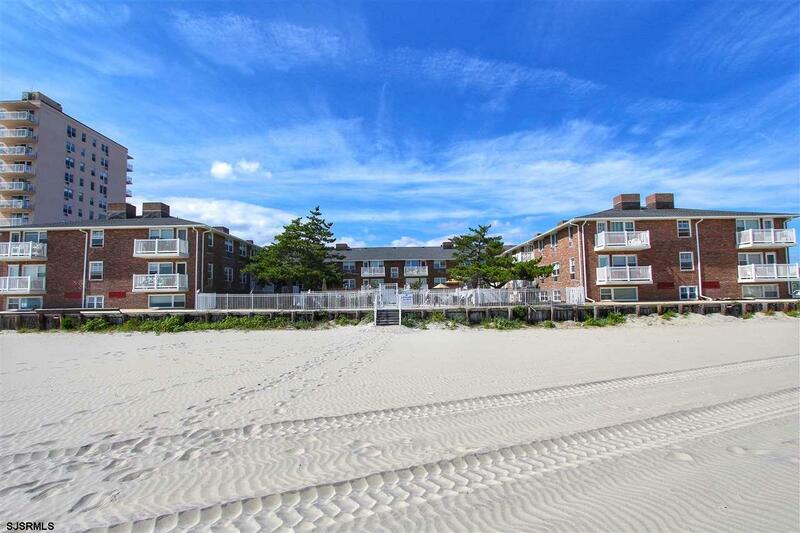 The Shore Club, a beautifully maintained ocean front building, is located in the heart of Margate's Marina section and walking distance to the best restaurants and shops in town. It is an ideal summer getaway which combines convenience and comfort. Make this summertime classic yours today!